Passed B.Sc. (Basic & Post Basic) with 55% aggregate marks. Minimum one-year experience after B.Sc. 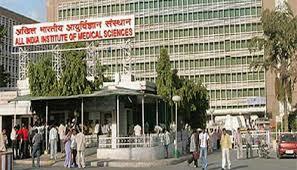 The candidates should have a bachelor degree in MBBS/BDS/B.Sc. Nursing/B. Pharmacy/B.Sc. 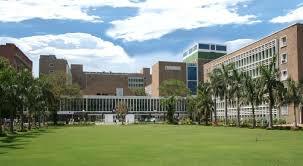 in Allied Health Sciences from a recognized university with a minimum of 50% aggregate (45% for SC/ST candidates). Candidate should have completed his/her Post Graduation -Master's Degree in the relevant field or the equivalent examination obtained through the (10+2)+5+3 system from any of the Universities incorporated by an act of the central or state legislature in India. He/ She should have obtained a minimum of 55% aggregate marks. 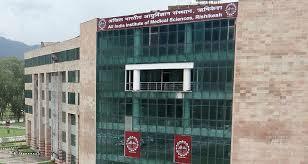 Are you Interested in "All India Institute of Medical Sciences"? Please provide the following details.